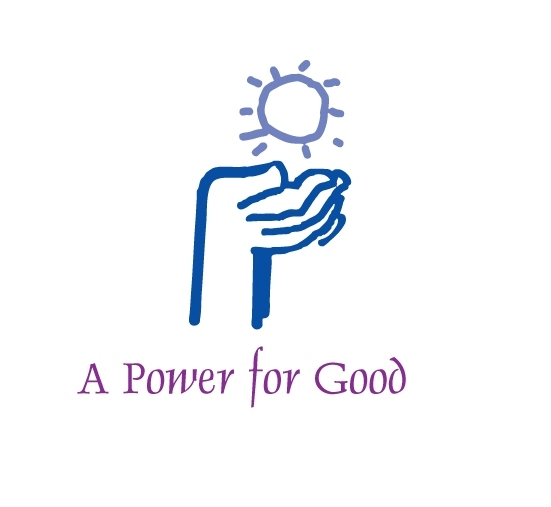 When we formed in 1992, we only dreamed about the potential of a community foundation that would serve the county. That potential is starting to build. Since 1992, we’ve grown to over $25 million. Because it’s permanent, those funds will be given to the community over and over again. The miracle of endowment. For good, forever. In the past 25 years, we’ve made possible nearly $15 million in direct grants and scholarships and more significantly, indirect grants worth over $7 million. 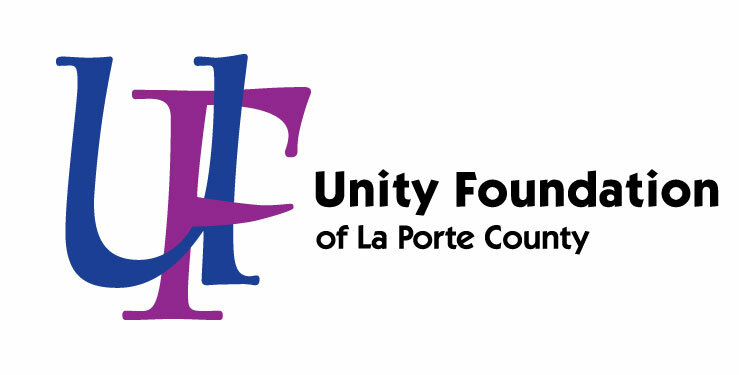 That means that over $22 million has come into LaPorte County that wouldn’t have, if not for the Unity Foundation. How did that happen? Because of people who cared today and took actions to create a better tomorrow. It helps that our government provides tax incentives for families to be generous too! We want you to know what we do, who we help, and where the money goes. We enjoy highlighting real people, non-profits and community efforts. While it’s full of helpful information, grant detail and interesting stories, there’s still so much more we do. We invite you to look to the Unity Foundation as a convenient and simple resource for you to care today, and create a better tomorrow.